I am very happy to announce that the following ladies will receive an eBook copy of Second Chances: The Courtship Wars as part of my recent giveaway. 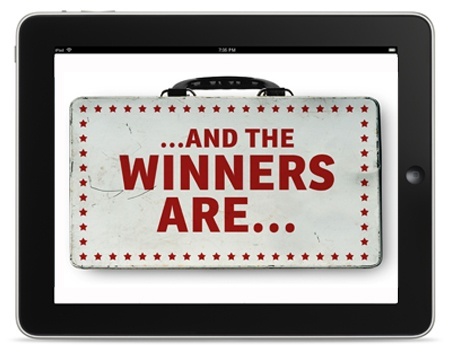 Check your email boxes, Ladies, for I sent out the gift prize notices late last evening. Congratulations! 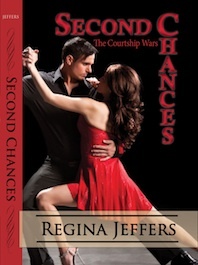 This entry was posted in contemporary romance, giveaway and tagged contemporary romance, giveaway, medicine, olfactory nerve, reality TV show, Regina Jeffers, Second Chances: The Courtship Wars. Bookmark the permalink. I got mine!!! Thanks Regina!! !